I’m so proud to be part of MCP Interactive’s growth. 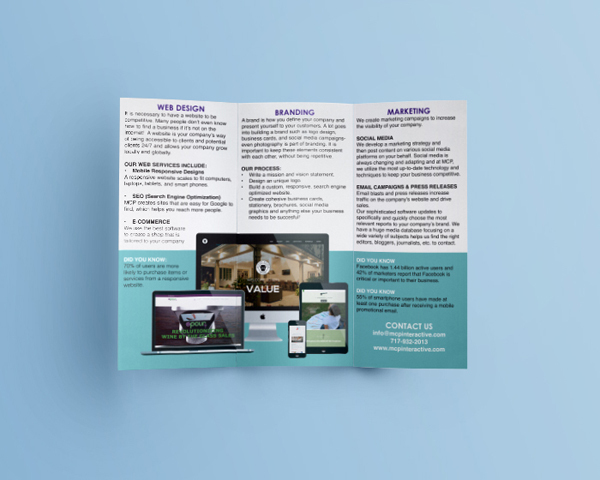 We’re a small design agency, so when we meet prospective clients, a brochure is a good way to show, and not just tell, what we can do for them. 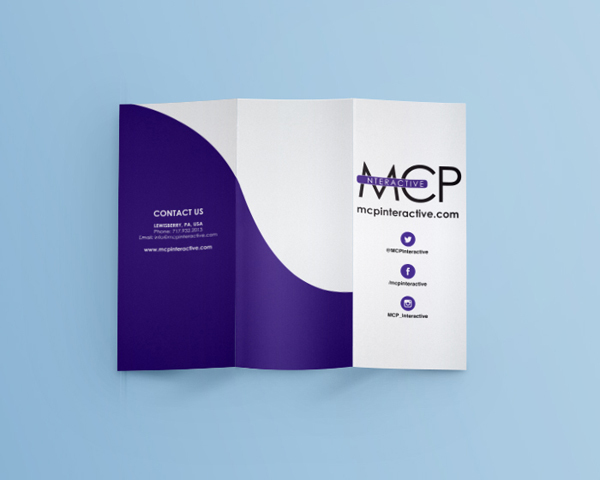 I’m happy that my brochure contributes to MCP Interactive’s success.